ESL Made Easy: Happy Father's Day! 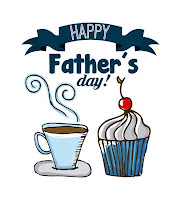 Sunday, June 18th marks a special appreciation day for fathers! 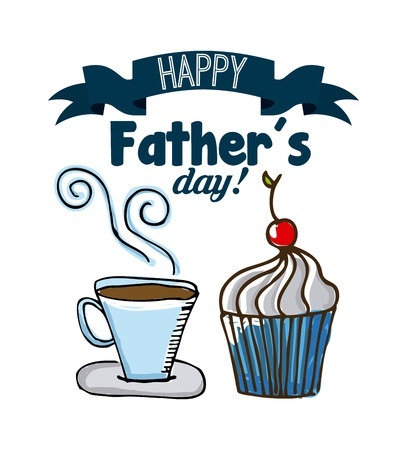 There's no shortage of online resources so get your ESL students talking about the role of fathers in the family and in society as well as the history behind this celebration! 1. Do you celebrate Father's Day or a similar day in your home country? 2. What special roles do fathers play in the family in your culture? What about in the community? 3. Compare the differences and similarities between each kind of father: a birth father, an adoptive father, a single father, a stepfather, a father-in-law, and a grandfather. 4. In your opinion, what makes someone a good father? Time and Date: Father's Day in Canada and the U.S.
Time and Date: Father's Day in the U.K.
Read more about this infographic below here!